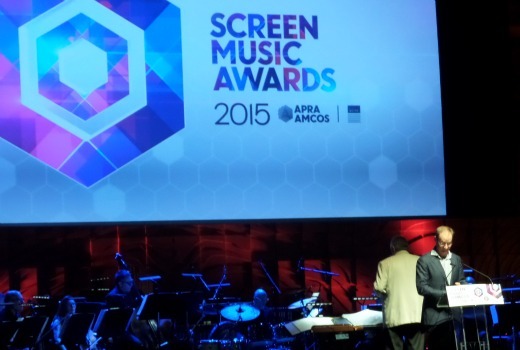 The 2015 Screen Music Awards were held last night at the Melbourne Recital Hall. Rob Carlton hosted the event for APRA and AMCOS, with conductor Ashley Irwin leading a 15 piece ensemble. Winning productions included and Monster Beach. Why have you omitted listing the winners of the Documentary and Advertisement categories? Both are TV related. I don’t write about ads, but my understanding is the doco is a feature film, not aware of it having a TV broadcast.